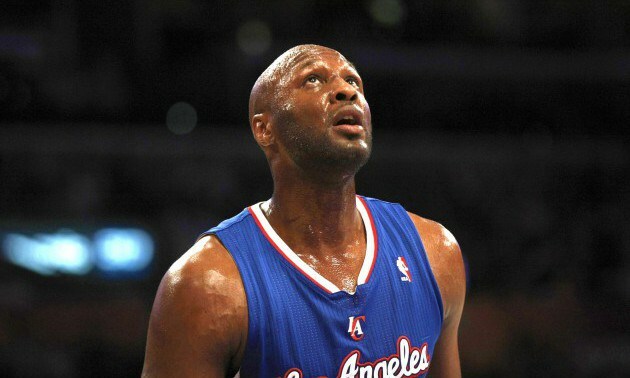 We have some awesome news on the Lamar Odom front. According to ET News, Odom has opened his eyes and started to communicate. When asked if he wanted to see his children, the 35-year-old former NBA star communicated “Yes,” according to a source, though it is unclear if he spoke or used body language. After suffering a heart attack and organ failure, Odom was placed in a medically induced coma and on dialysis on Wednesday, after being found unconscious in a Nevada brothel. He opened his eyes after about 72 hours in the coma, and ET was previously told he was in critical condition.